The top hardwood flooring brands. Prefinished hardwood floors are a great option if you want to avoid having floors sanded, stained, and sealed inside your home. A relatively new concept in the history of hardwood floors, pre-finished hardwood floors are stained and finished in a factory, and we professionally install them for you. 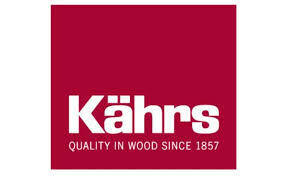 The wood pieces are typically ¾" thick, made from the solid wood of your choice. Engineered floors are Made in a factory, engineered flooring materials are usually comprised of a top decorative layer of wood, glued onto plywood. Engineered floors are often installed on concrete, as a "floating floor," so-called because the boards aren't nailed or glued to the concrete. 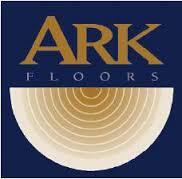 Columbia Hardwood Flooring We sell and install hardwood flooring Solid & Engineered Floors in NJ. 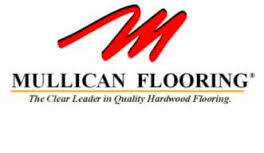 Mercier Hardwood Floors We sell and install hardwood flooring Solid & Engineered Floors in NJ. Johhson Hardwood flooring We sell and install hardwood flooring Solid & Engineered Floors in NJ.